As 21st century acequias adapt to environmental challenges and modern water law it is important now more than ever to engage parciantes in acequia duties, update bylaws and exercise good governing practices. Most acequias are located in rural farming communities forcing many land owners to live part time on the acequia and part time in the nearest city for work while many others commute out of rural villages. However, despite these challenges, numerous parciantes manage to irrigate their land and stay active in their respective acequias. 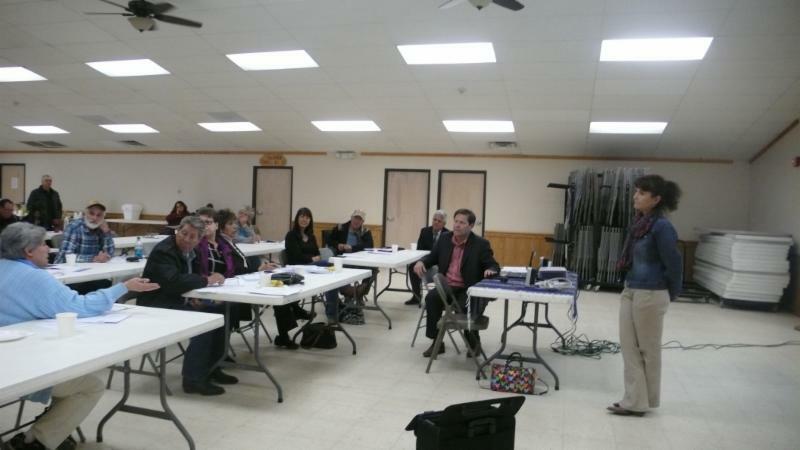 Many acequias have their annual meetings during the months of October or December and others have their meetings in the Spring. In preparation for annual meetings, it is advisable to prepare to ensure that the meeting runs smoothly. The acequia bylaws should define a quorum of membership. The definition of quorum depends on the voting method. For example, an acequia that uses the "one-parciante-one-vote" system may define a quorum as a percentage of the total number of parciantes. Another acequia that uses the "proportional vote by acreage" system may define quorum as a percentage of the total acreage. Since both are defined by the bylaws, the only way to adjust either voting definitions or quorum requirements is to amend the bylaws. Consult with NMAA if you have questions about this process. According to NM Statutes, acequias should provide proxy voting opportunities to its members for any voting that takes place. While in-person voting is most desirable, voting by proxy is a good alternative for individuals who are unable to attend meetings because of distance or health reasons. Proxy voting can also be helpful in attaining quorum. If you are interested in learning more about proxy voting, please contact NMAA for a proxy voting template or more information. Acequias who have difficulty attaining a quorum may recess and reconvene and conduct business as if there were a quorum present. This provision is included in the NMAA bylaws template. If an acequia meeting is convened and there is not a quorum, the members may recess and reconvene (as long as the notice is duly posted). Those in attendance, who are members in good standing, may then proceed with their membership meeting. This is a common practice. If your acequia is having a controversy over the boundaries of the easement, building roads, or structures along the easement you may consider updating the bylaws to ensure the bylaws contain clear language on the definition of the easement. . 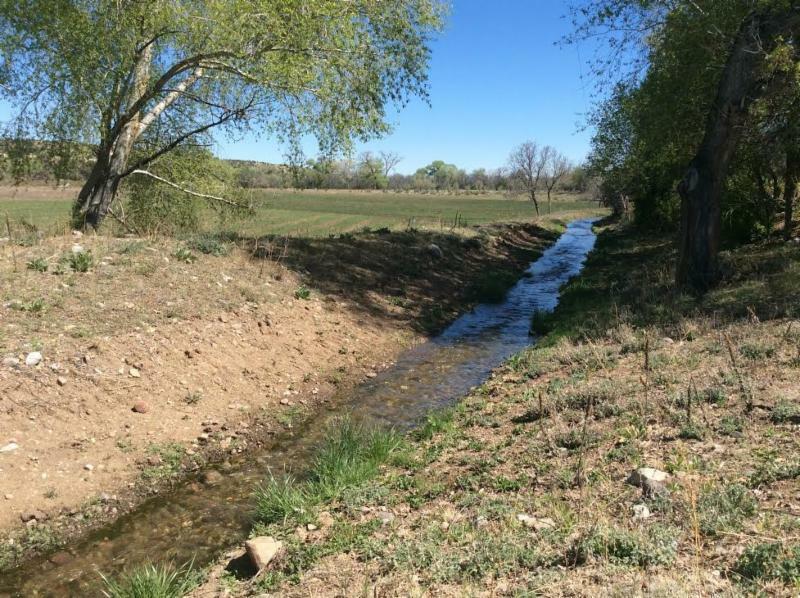 If your acequia is sharing water between more than one acequia during times of drought or abundance it may be appropriate to compose a section of the bylaws that describes the relationship and system of sharing within neighboring acequia communities. It is also very important to adopt the water transfer and water banking provision into your bylaws for the purpose of empowering your acequia leadership to protect your water rights but also engage in the decision making process when water is proposed to leave or be shuffled around the community. If you already have the water transfer and banking language consider having staff at NMAA review it and be sure it contains the most updated language. Lastly, if your acequia is having a dispute about the method of voting or assessments of the association, the bylaws is another place to help clarify and address these issues. 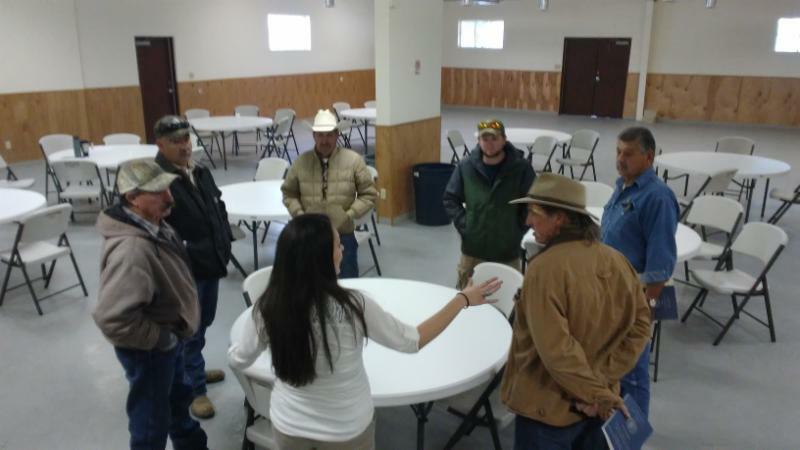 The NM Acequia Association has a strong acequia governance and education program with trained staff who are prepared to assist you in updating your bylaws, guiding you through governance concerns, or helping you navigate a potential infrastructure improvement plan. We work closely with N.M. Legal Aid to answer all your legal questions and assist commissioners to have all the tools they need to mobilize strong farmers that participate in their acequias and be testimonies of strong local governments.